Few can say they are 100 percent Lithuanian-American after four generations in this country. But Mary Ann Rackauskas can! A Springfield dentist for 28 years, Mary Ann is the daughter of George and Helen (Sitki) Rackauskas. 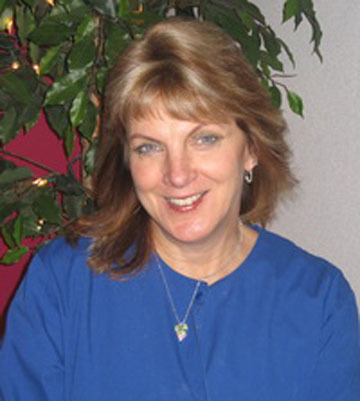 Mary Ann was born and raised in Springfield, graduating from Sacred Heart Grade School and Sacred Heart Academy. After two years at Springfield College in Illinois, she attended the U of I at Champaign-Urbana and then the SIU School of Dental Medicine. Mary Ann has two grown daughters: Lindsay Ann Ross, who has lived and worked in China for the past six years and now works for the American Chamber of Commerce in Shanghai, and Amanda Josephine Ross who just graduated with a medical degree from Creighton University and is now a first-year plastic surgery resident at the SIU School of Medicine, Springfield. Mary Ann’s brother, Gregory, is a retired general dentist who resides in Bloomington, Ill., with his wife, Bette Davis-Rackauskas. They have raised 8 children and now have 7 grandchildren.